I was introduced to essential oils about a year ago by my aunt, and ever since I’ve found them quite interesting. However, I’ve noticed that they’re mostly used by older women, typically mothers, and not so much by younger people. As an 18 year-old I’ve found many ways to incorporate essential oils into my life. I don’t believe that they can cure cancer or get rid of depression, but I do think they are useful. I mostly use essential oils because they smell good. 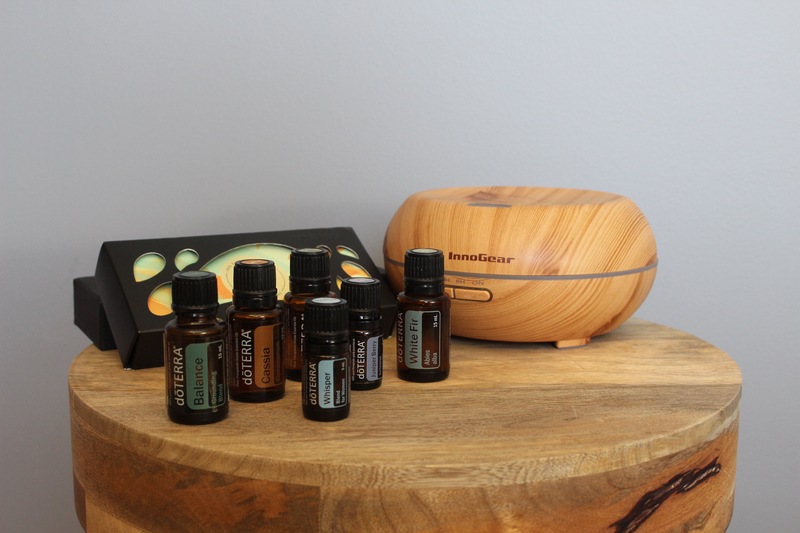 So, in this post I’m going to tell you where I get my essential oils, how I use them, and my favorite blends for my diffuser. 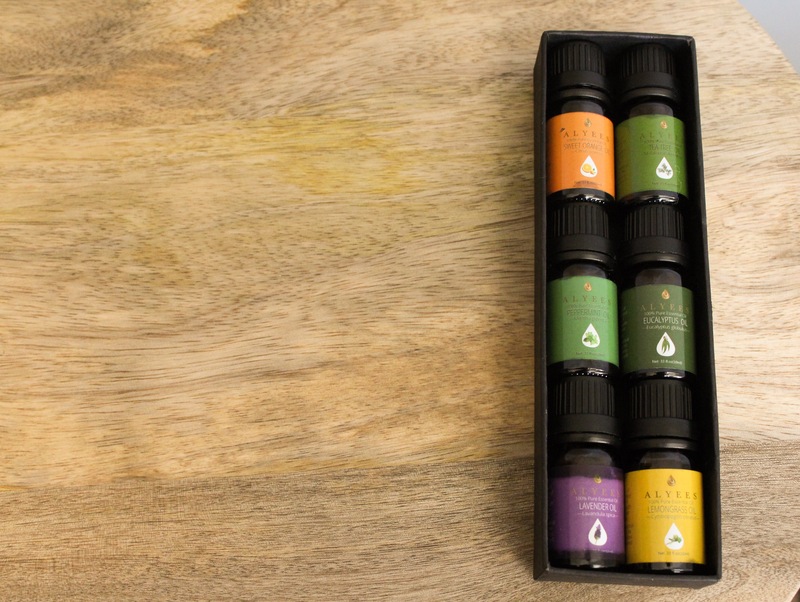 This set of essential oils from Alyees is great for beginners because it has all of the go-to oils. 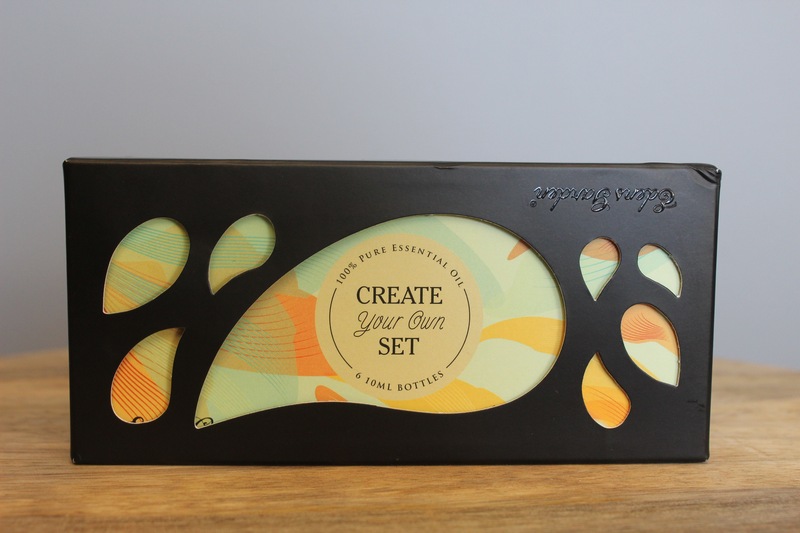 This contains sweet orange, lemongrass, lavender, eucalyptus, peppermint, and tea tree. I got mine on Amazon. The only thing I don’t like about this set is that certain oils smell a bit fake, but overall they get the job done. I highly recommend Eden’s Garden for essential oils! The quality is top notch and the price is reasonable. 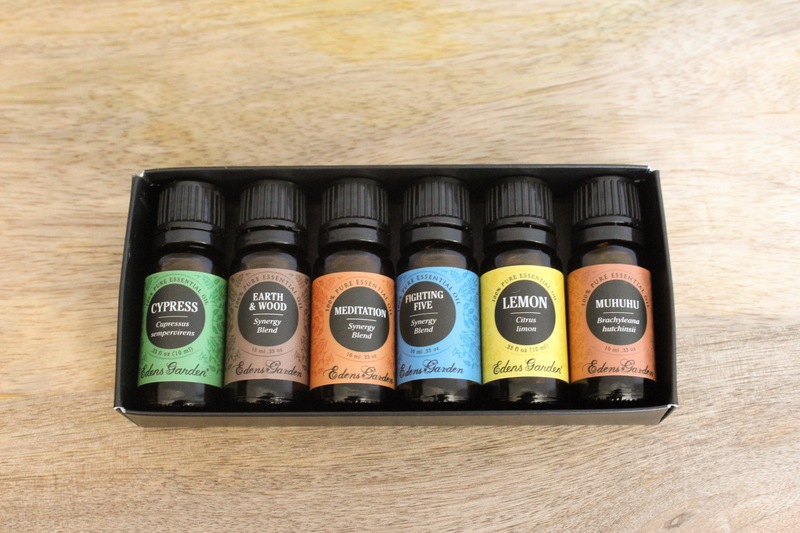 This is a create your own set of 6 oils I got for around $30, and the Eden’s Garden website has free shipping for orders in the US! My favorite oil is muhuhu- it smells like freshly cut wood! All of my Doterra oils were kindly given to me by my aunt. They’re good quality but very expensive, so my recommendation is definitely Eden’s Garden! One way I use essential oils is as a nail strengthener. 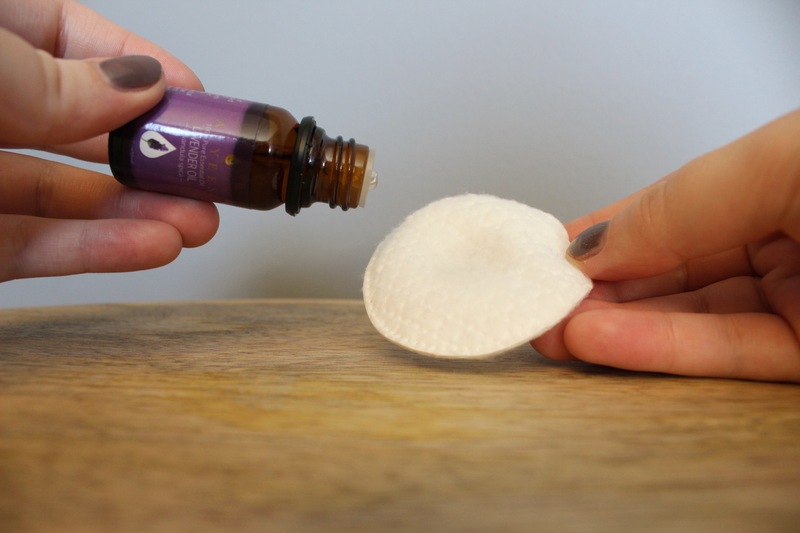 Every night, I put a few drop of lavender oil and coconut oil on a cotton pad and rub it on my nails. My nails are very thin and I’m trying to grow them out, and this oil has helped to keep them moisturized and strong. I think this is my favorite way to use my essential oils! Instead of buying a face toner, I put water into an empty spray bottle and put a few drops of tea tree oil in it. You can also add witch hazel for more acne prone skin. Juniper berry and grapefruit oil would be good in this toner as well! When I spray this on my skin, it feels refreshed and my acne scars have healed more quickly. It also smells amazing! 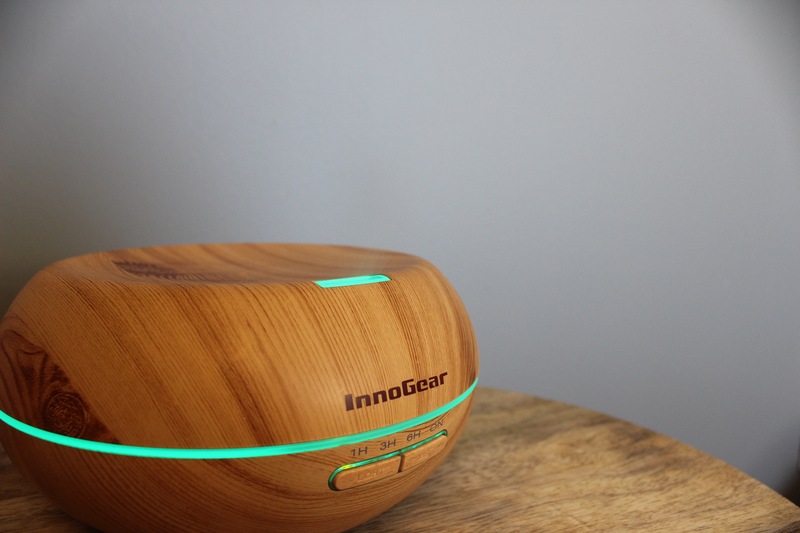 Finally, I love to use my essential oils in a diffuser to make my room smell nice. I got my diffuser on amazon for around $35. For doing yoga my favorite blend is 5 drops of sweet orange and 5 drops of muhuhu or earth and wood. For sleep or my favorite blend is 6 drops of meditation and a few drops of lavender. Well, I hoped you enjoyed reading about how I, as a teenage girl, like to use essential oils. I love the way they smell and they have definitely helped my skin! Please leave a comment about your thoughts on essential oils, I’d love to hear your opinion! Until next week! Amazing 😉 post & you are quite apt in the art. Don’t forget this friend once you reach the heights. I love the title of this blog post. I am not a mom, and find it interesting that so much about essential oils is aimed at moms and children, leaving out many other people. Thanks for posting this, respect! 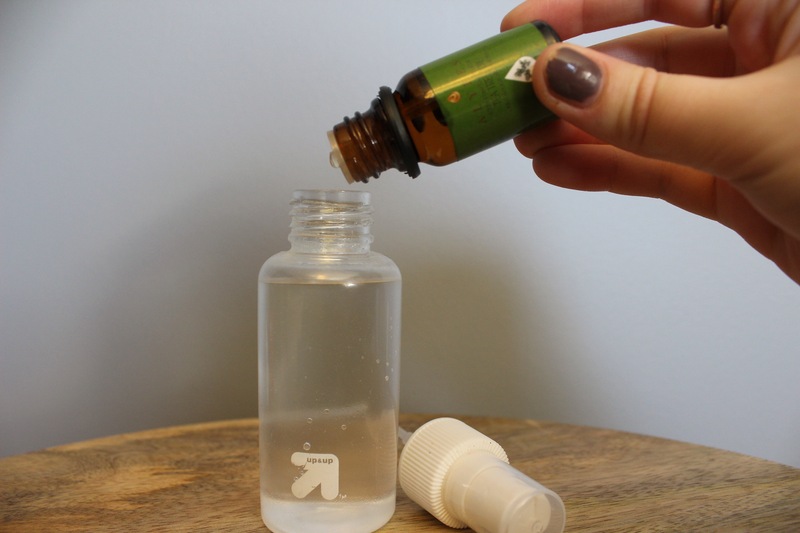 Love the recipe and idea for a nail strengthener! My nails break all the time in the winter. I am going to try this ASAP. Thanks! Nail strengthener! What a good idea! I love using essential oils for diffusing (aromatherapy works for this often anxious girl) and for putting in my vacuum filter. Thanks for sharing!